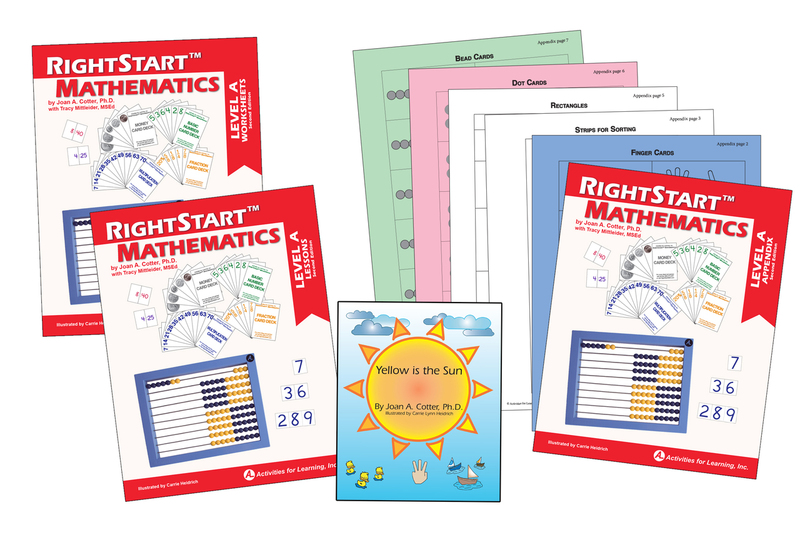 Do your children still use their fingers to figure out some math facts? I have to admit, I catch my 4th grader still using his sometimes. 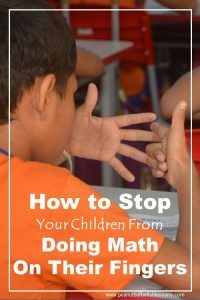 It wasn’t until I researched how to build a good math foundation for my younger son, who struggles in this area, that I realized why children continue to count on their fingers to figure out math problems. It’s not because they haven’t memorized their facts. It’s because they haven’t developed good number sense. 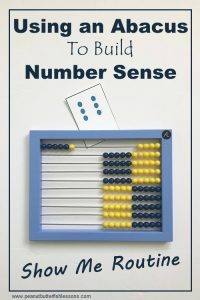 Number sense is an understanding about numbers and how they relate to each other. 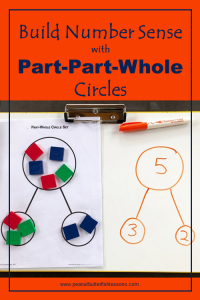 It is developed over time by allowing children to explore numbers using manipulatives and learn to visualize amounts in a variety of contexts. 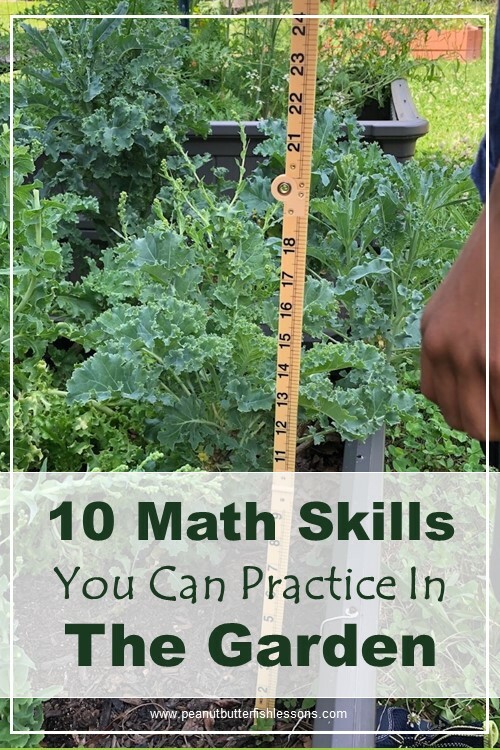 It leads to flexibility in thinking about math problems. 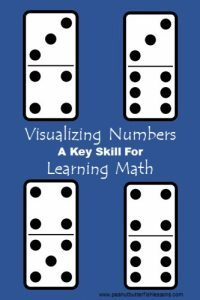 Often math programs put too much emphasis on memorizing facts and learning step by step directions and yet, leave children with a lack of sense about numbers. For example, let’s say a child has to solve the equation 59 + 17 = ?. The child who only understands step by step directions will write the problem vertically, add the 9 and 7 using the memorized answer, carry the 1 and then add 1 + 5 + 1 and determine the answer is 76. Or if his recall of the 9 + 7 fact failed him, he may count on his fingers from 9 up to 16 to help determine the answer. However, the child who has developed good number sense may approach this problem a number of ways. She may see that there are 5 tens and 1 ten and note that there are 6 tens. She may then realize that if you move 1 from the 7 over to the 9 that gives you another friendly 10. Now there are 7 tens and a 6 so the answer would be 76. Or she may realize right away that moving 1 over from 17 makes the 59 into a 60 and then 60 + 16 is easier to add and determines the answer is 76. So how do we help children develop this number sense? 2. Help children understand one and two more or less. 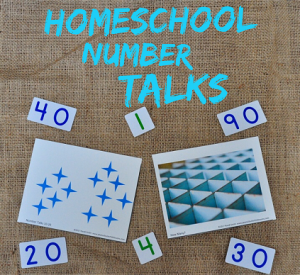 This gives them the ability to move numbers around to make friendly numbers. 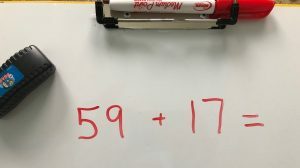 In part of the example above, 9 + 7 = ?, this skill allows them to know how they can move the 1 from the 7 to make the 9 a friendly 10 and then just add 10 + 6. Once they understand one and two more and less, they will have learned 40 of the addition facts from 0 + 0 = to 10 + 10 = . 3. Target how to make 5 and how to make 10. Again, this will develop children’s ability to be flexible in how they move numbers around to be friendlier or easier to work with. This will also add 11 more addition facts to their repertoire. Learning these benchmarks will help their mental math skills later when they want to quickly make 50, 100 or 500. 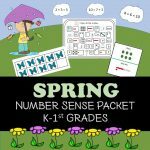 So number sense is not really something that can be ‘taught’, instead it has to be ‘caught’ through exploring math and numbers and using manipulatives. Games: Another great way for children to practice their number sense skills is through games. 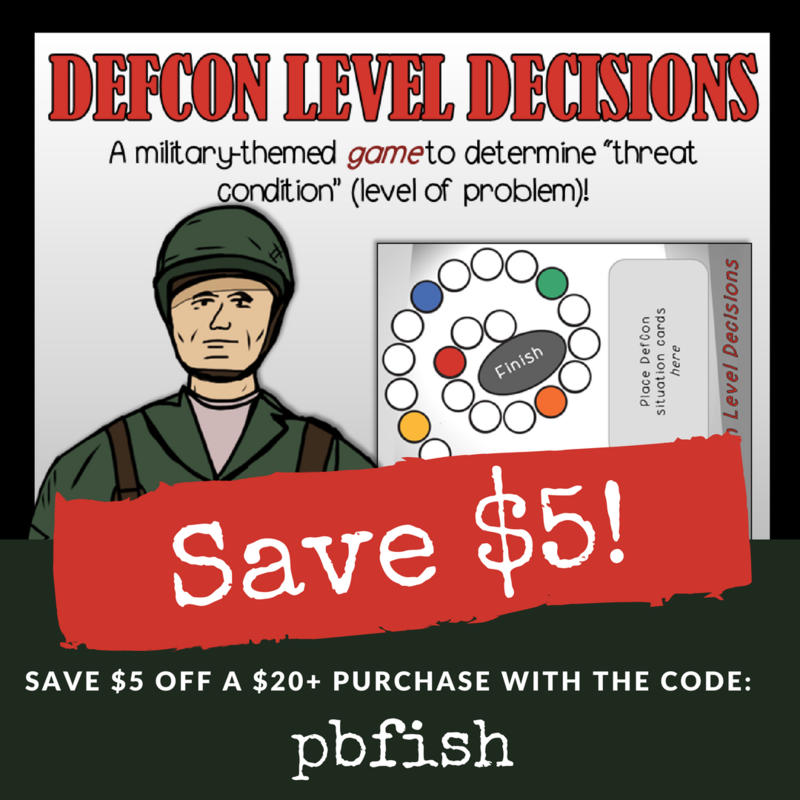 Games such as Memory, Go Fish, Bingo, Roll and Cover (aka Bump) and I Have, Who Has? can be used to target many of these skills as long as you have the correct cards or game boards. 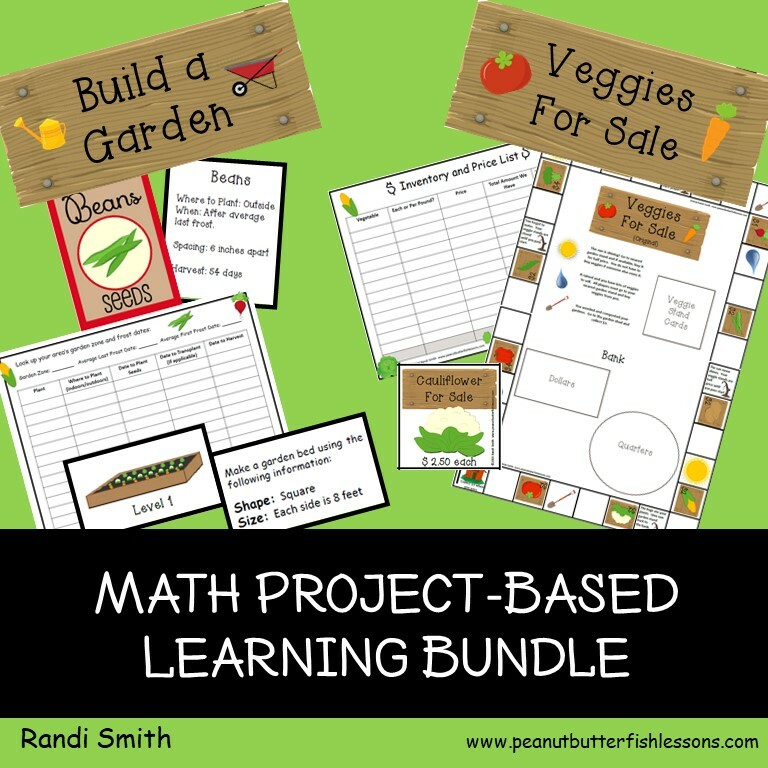 To get started, you can download cards to play Memory or Go Fish while practicing Make 5 or Make 10. Subscribe to receive the memory cards and our latest posts and freebies straight to your inbox. I will continue this Number Sense Series over the next few weeks. By downloading the memory cards above, you will be subscribed to our email list and will receive the links to these new posts in your inbox! Feel free to comment below or send an email to let me know what in particular you are struggling with! Thanks for this helpful information and practical tips! 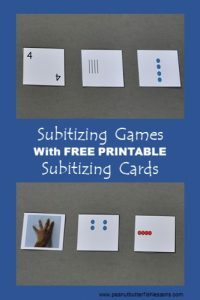 I am wondering if this could be used for students in the upper grades who are still counting on their fingers, or if you suggest something else? All of my children struggle in math some more than others. I suspect some dyscalculia. They seem to forget multi step problems from one day to the next, as well as not being able to see that 8 is two more than 6 for example or two less than 6 as compared to another number. Anyway, looking forward to more in this series and again, thank you! 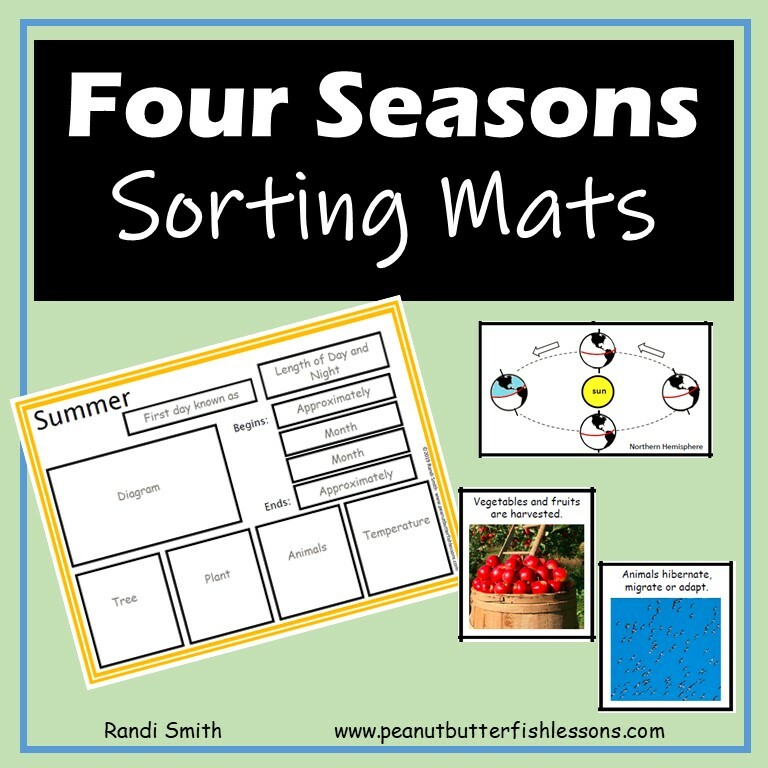 You would use the same ideas with older children, such as partitioning numbers, making friendly numbers, and using manipulatives (such as an abacus), but the problems of course may be different. But if you have younger children working at the level this article addresses, I might pull the older kids in as ‘helpers’ to see if maybe working at this level helps them, too! 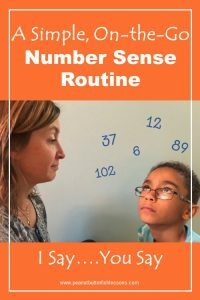 You are right that if you don’t have the number sense down then you have to rely on following several steps to solve problems, which can be hard. 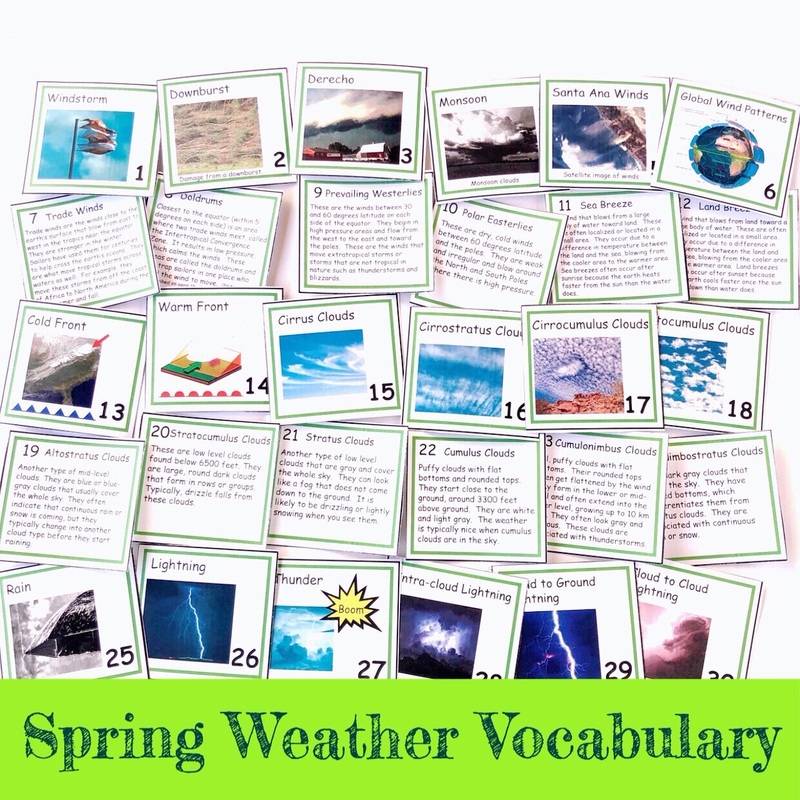 I will make sure to include some examples for older children in upcoming posts! Hello! I am wondering if anyone can help me. I homeschooled for 3 years but have not homeschooled for 4 years. Now I am thinking about it again. I would have a kindergartener, 6th grader, 8th grader, 11th , & 12th graders. 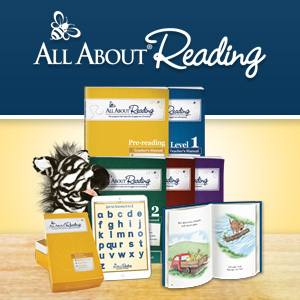 I am looking for a Christian Curriculum that would be online for the older ones but that would have physical textbooks to go through with it? Has anyone ever had a Curriculum like that? Thanks! That’s awesome that you know exactly what you are looking for. Reach out to Amy at https://encouragingmomsathome.com/homeschool-high-school/. 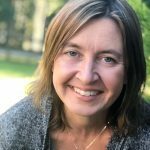 She blogs about homeschooling high school from a Christian perspective so she may be able to point you in the right direction!